Moka provides collection of APIs that work together to solve a variety of problems, including getting merchant's profile, getting reports, reading transactions and reading library. To work with Moka APIs, you must create a Moka account. 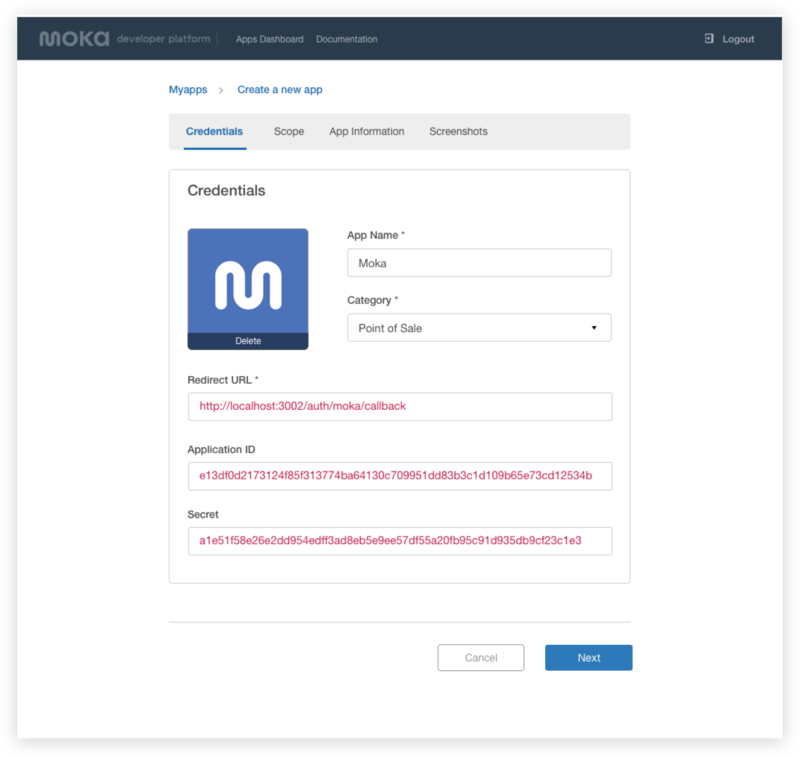 When you create new application, Moka generates credentials (linked to that application) that you can use to work with APIs. 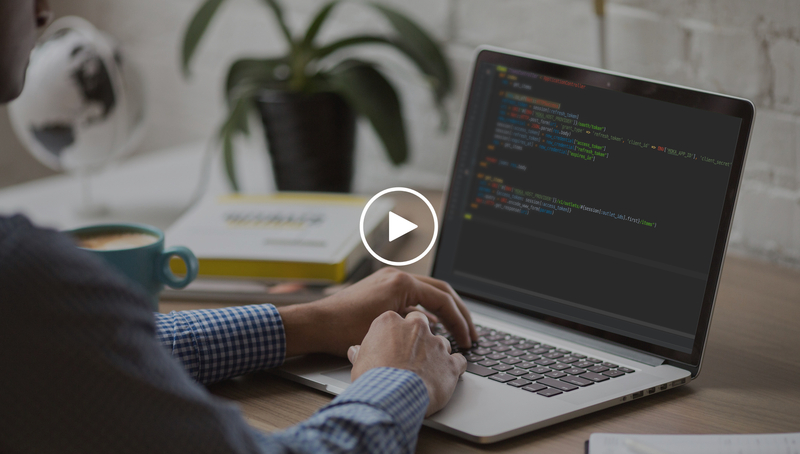 Build extensions on our platform using the API key and the API Secret of the application that you created in the Apps Dashboard.